Monday 26th and Tuesday 27th November – tickets are available to cast members and their families. From Wednesday 28th – tickets are available to the general public. 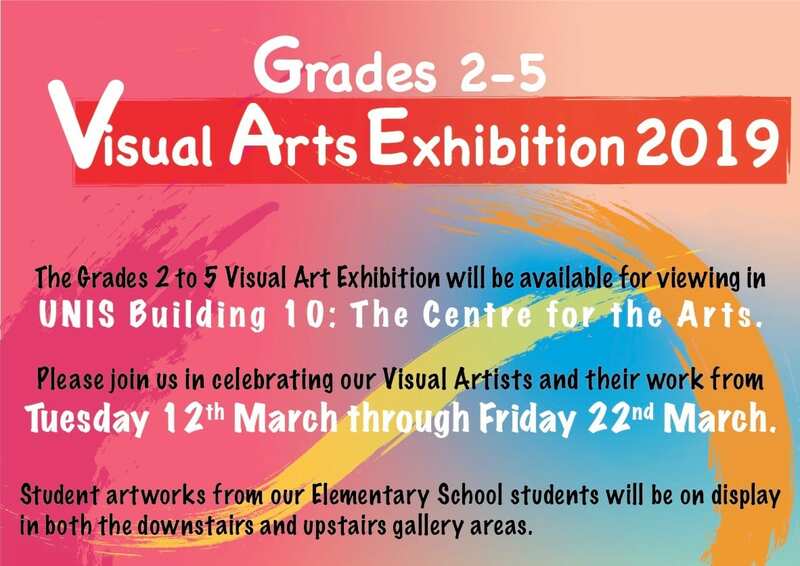 All tickets are available for purchase in the Centre for the Arts (B10) from Ms. Lien in the Arts office. 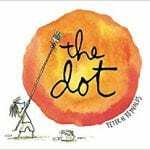 Visuals Arts celebrates “The Dot”. Finding formal performance wear is an annual challenge for Elementary school families. We have created a convenient and sustainable solution – Arts performance wear that can be purchased directly from the school, which can be worn year after year. Our new Arts polo shirts are available for purchase at The Shop, located in the Sports Center foyer. We will also be selling them at Back to School night in the Center for the Arts foyer on Thursday, September 6th. 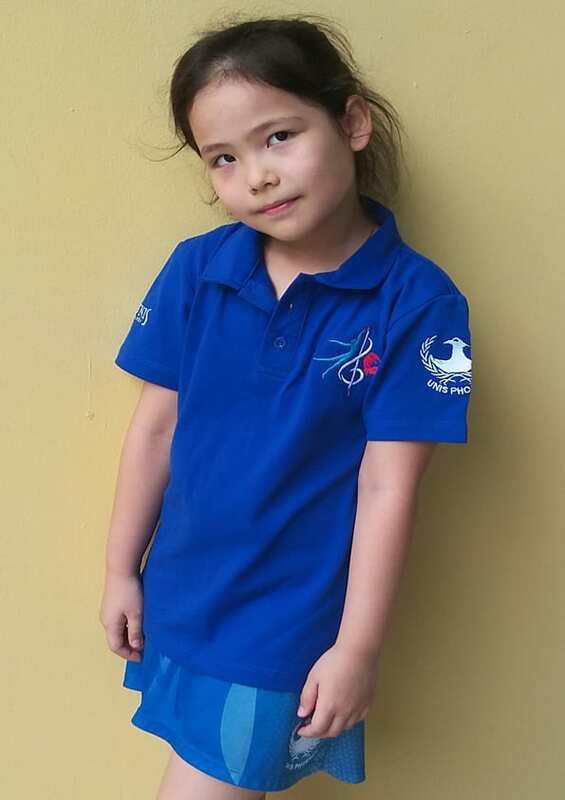 The Arts polo shirts are a required purchase for all Elementary students, Discovery through Grade 5. 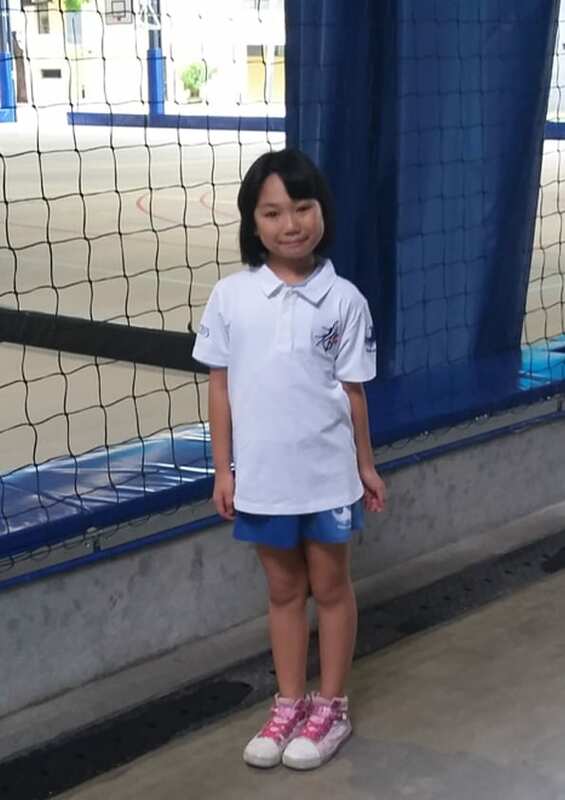 Students may wear dark blue or black bottoms – skirts, shorts, leggings or trousers to accompany their performance shirts. Dark shoes are encouraged. Please note that G5 students have the option to wear formal attire for their Music Concert instead of the white polo shirt and black pants/skirts. This option is only for G5 students. The Arts polo shirts are 300,000 VND each. When will my child wear this shirt? At other key times, students may also be asked to wear their Arts polo shirts during other Arts events (i.e. production weeks for the Junior and Senior ES Productions, dress rehearsals, Art Shows, etc). 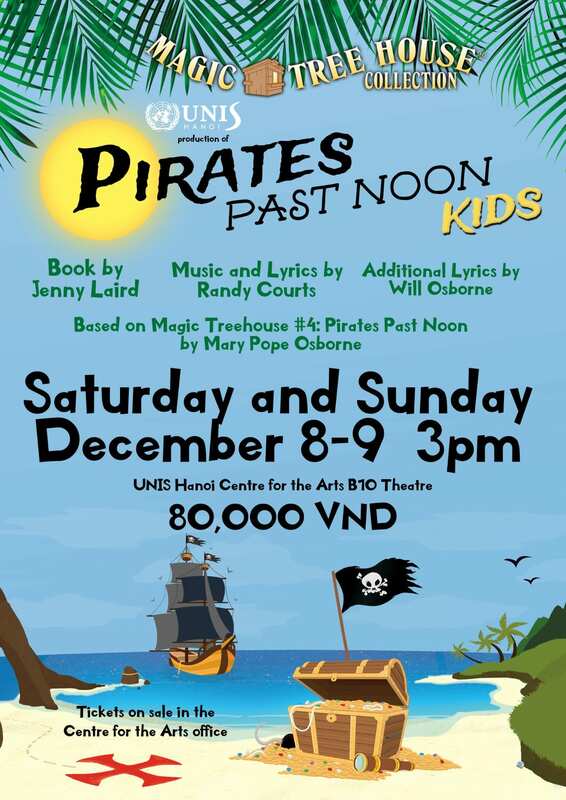 For more information, please contact Ms. Phuong at shop@unishanoi.org or 098 337 0030. Over the last few years we have shared your children’s artwork with you through an online app called Artsonia. This academic year we say goodbye to Artsonia as the Visual Arts department join the rest of the school in using a new digital portfolio platform called Seesaw. There are many benefits to this new way of communicating with you. Rather than the teachers choosing what to upload the students will have more of an input. It will become a portfolio of their learning journey rather than just focusing on finished products. As well as photos of artwork we will up able to add video and voice record. The children can annotate their work and there is also an inbuilt drawing tool. As each homeroom and other specialists will also be using Seesaw, this will streamline our communication with you. Login. Click on Edit Past Art. Click on the art. Click the “download image” link to save it to your computer or device. We are really looking forward to showing you what Seesaw can do and if you have any questions or queries we are here to help.